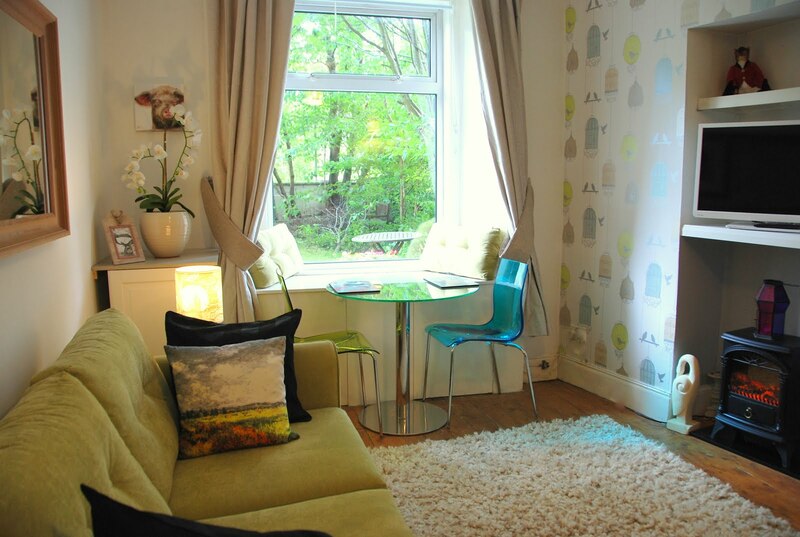 We've just added new photos to our Edinburgh Vacation Rental in Murrayfield, Edinburgh. One of our single bedrooms is inspired by the well known Scottish architect Charles Rennie Mackintosh. 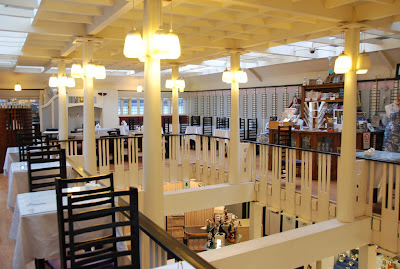 A quick train trip to Glasgow and you'll be able to visit the famous tea rooms he designed as well as the art college and a one off church with carvings and magnificent typical rennie design - if you wish to plan such a day do contact us and we can assist with planning a Glasgow visit. Our website also has a Day Trips from Edinburgh helpful guide. The Rennie Tea Rooms, Glasgow.